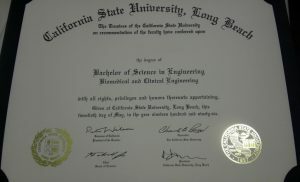 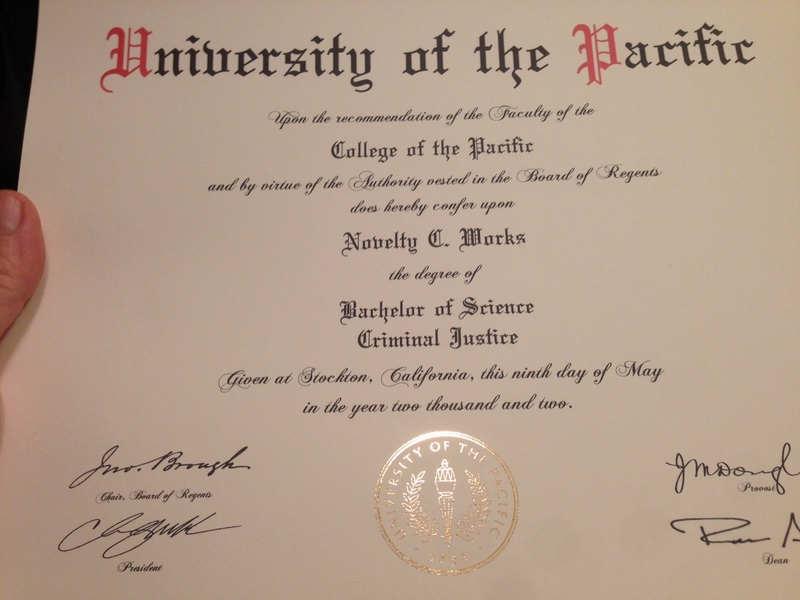 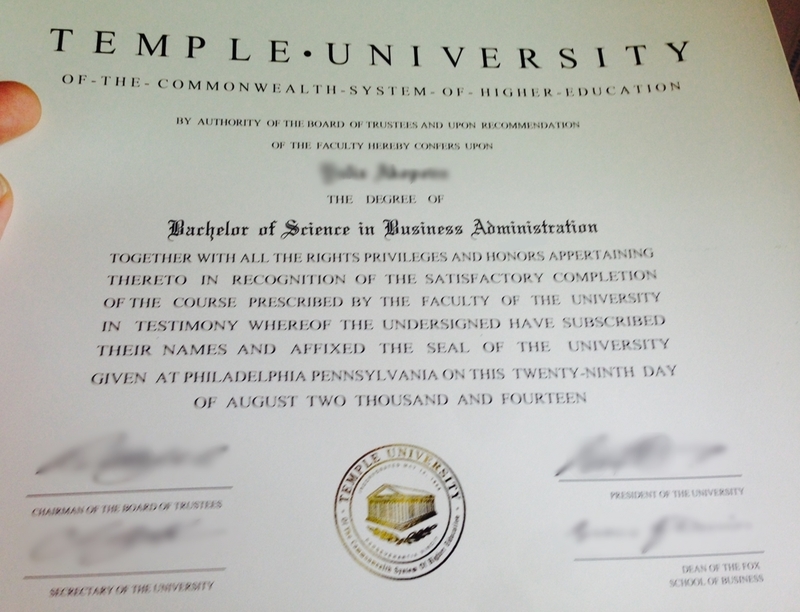 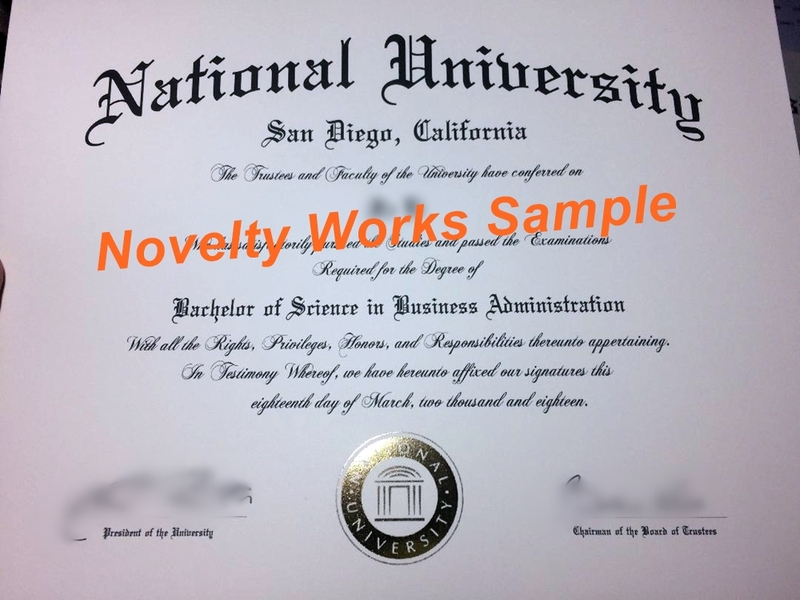 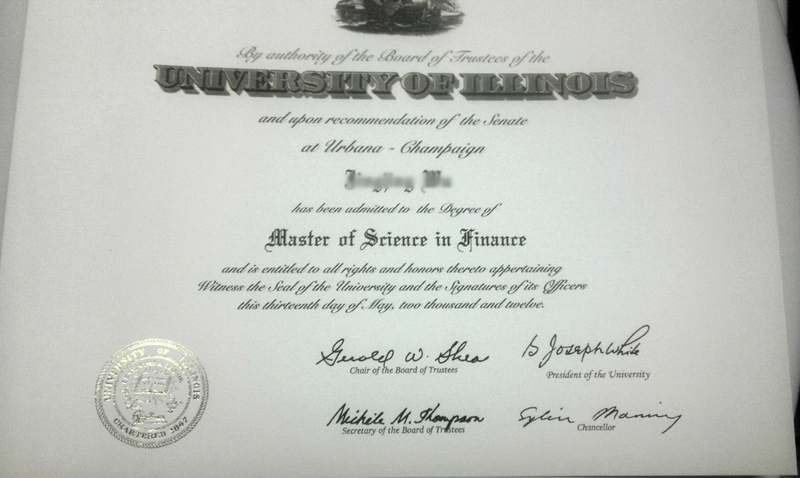 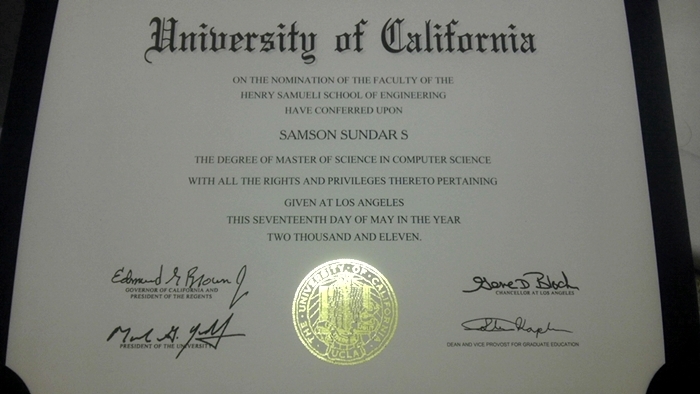 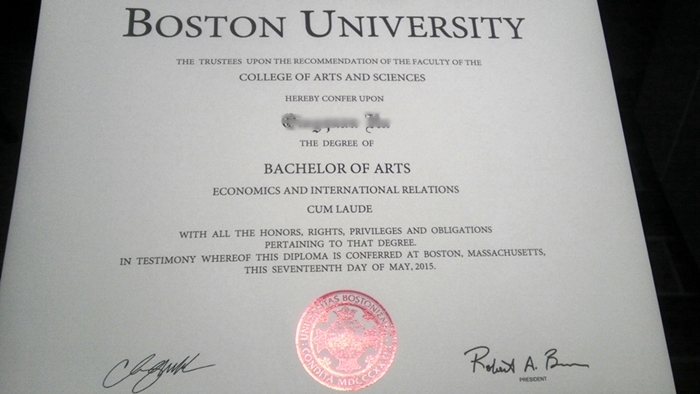 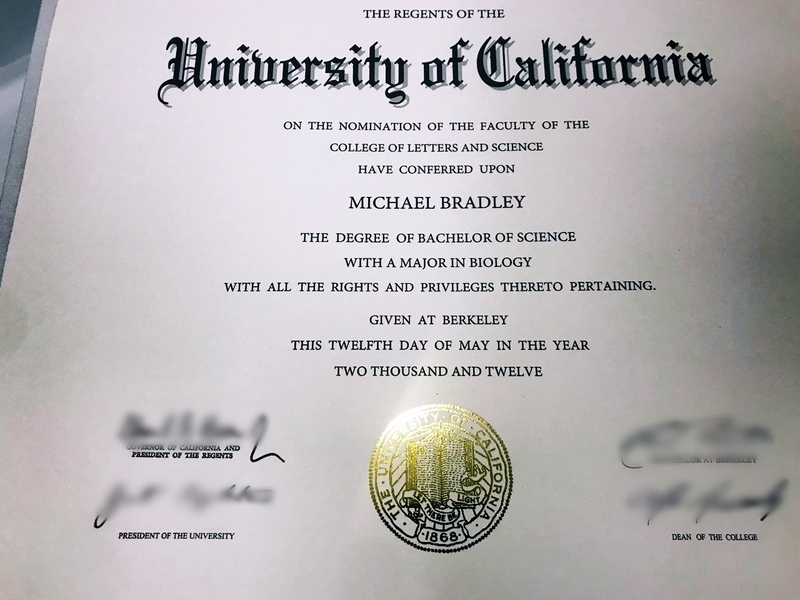 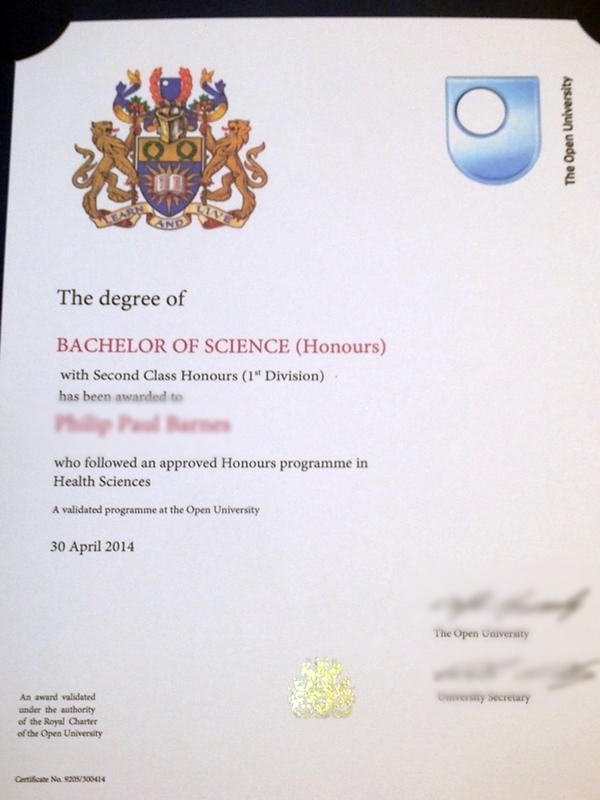 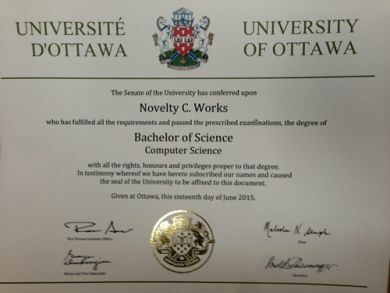 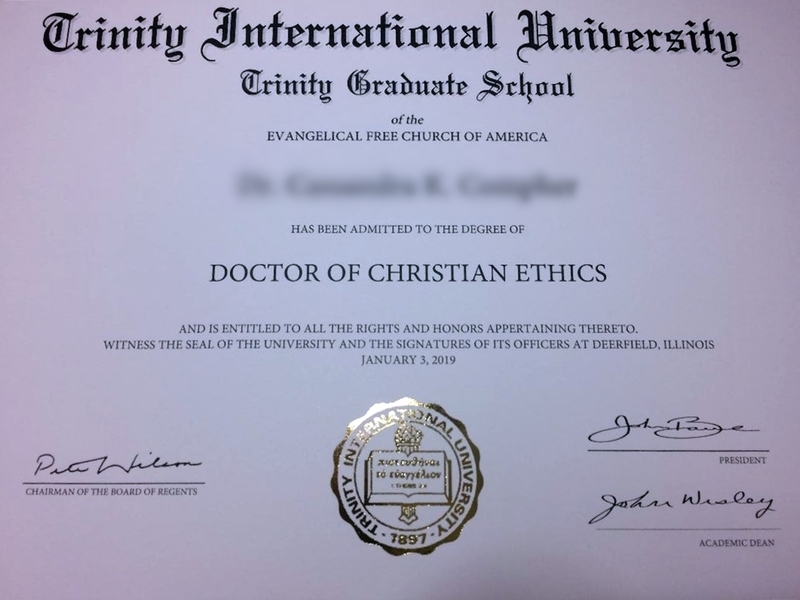 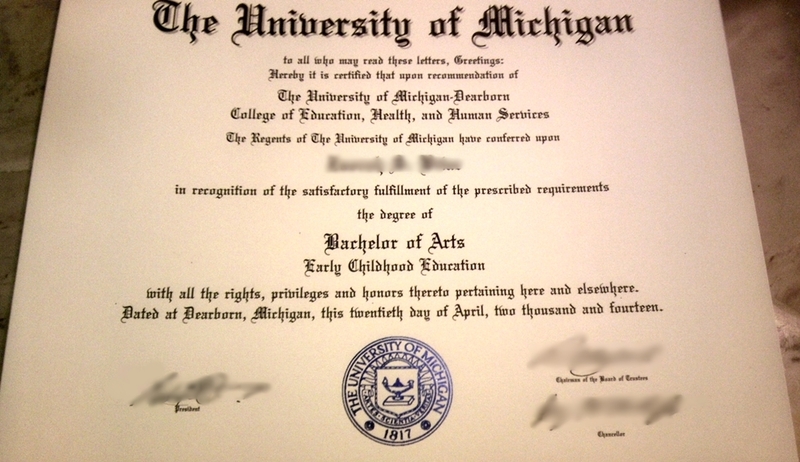 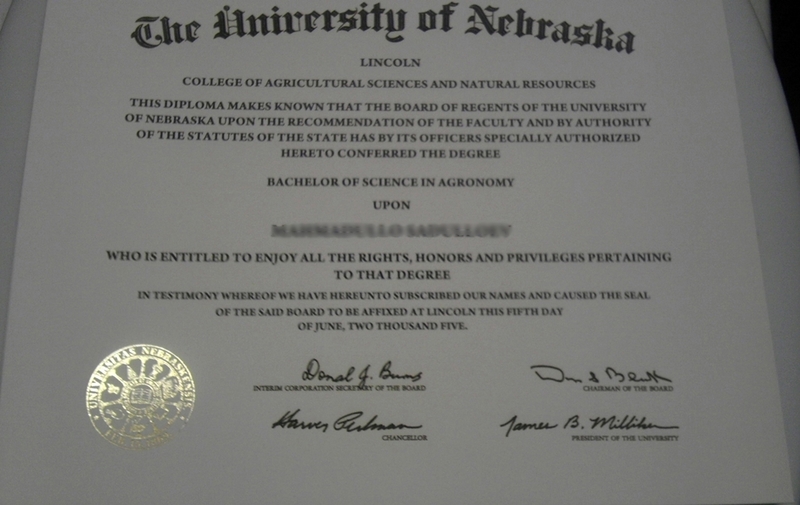 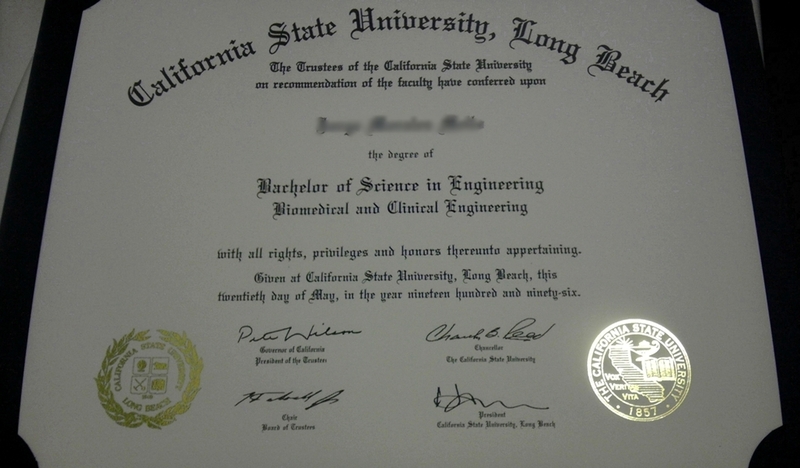 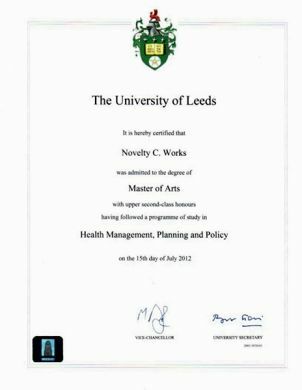 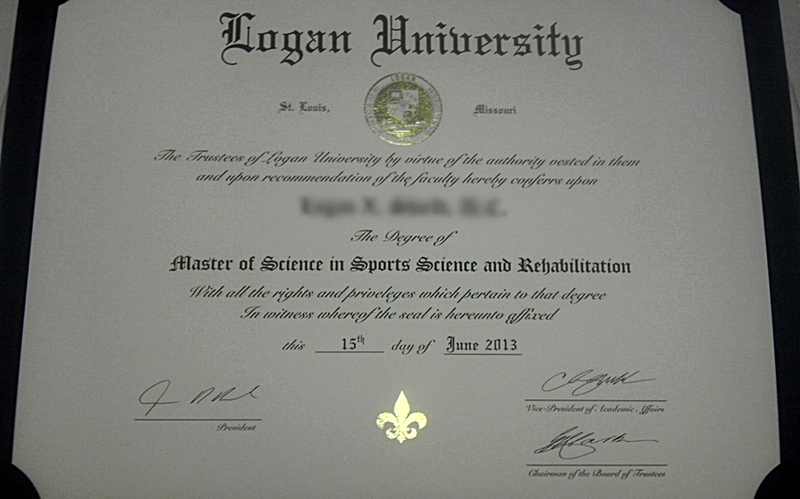 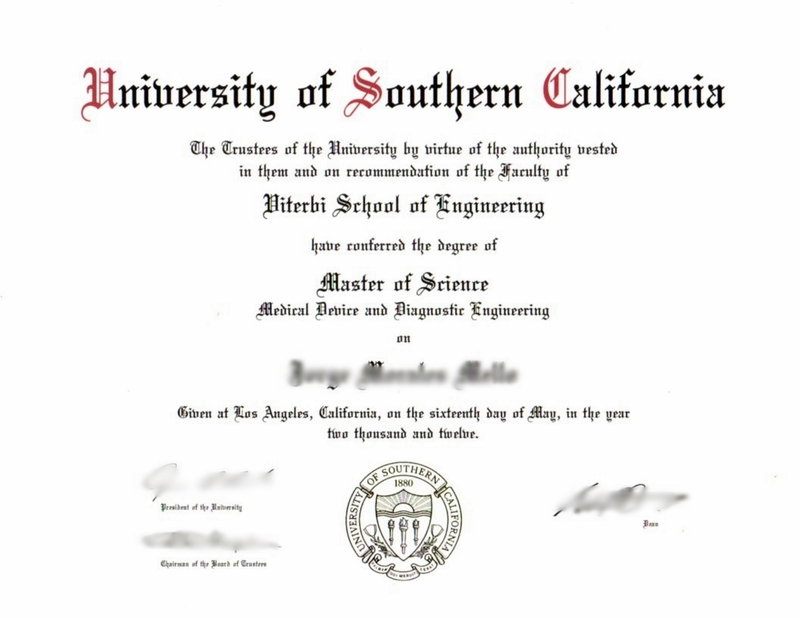 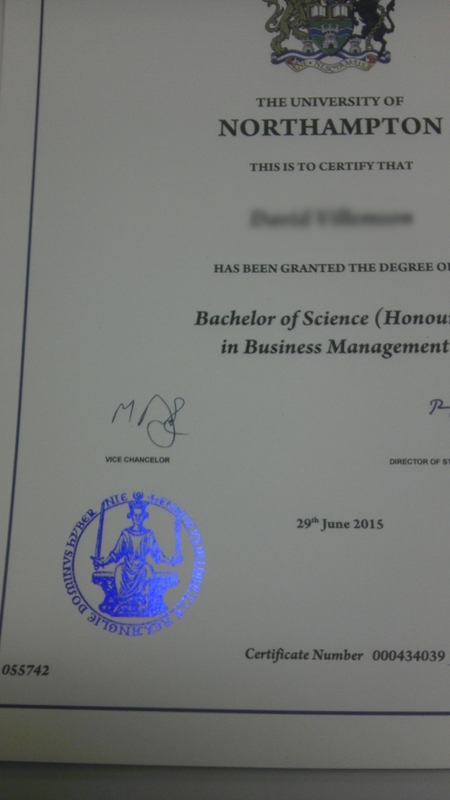 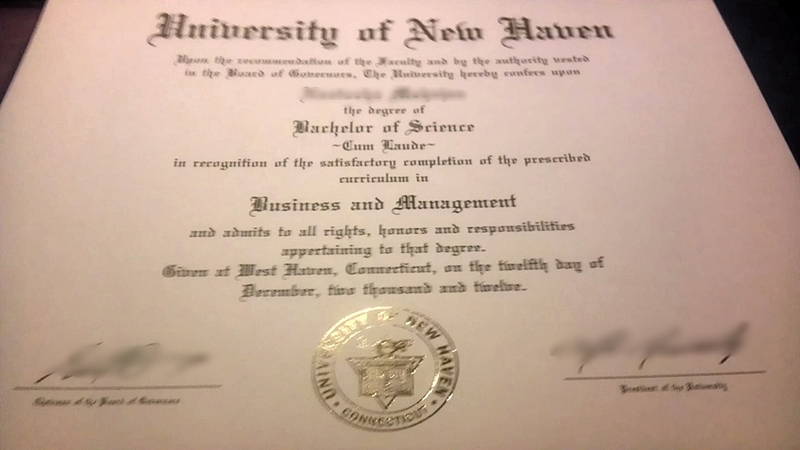 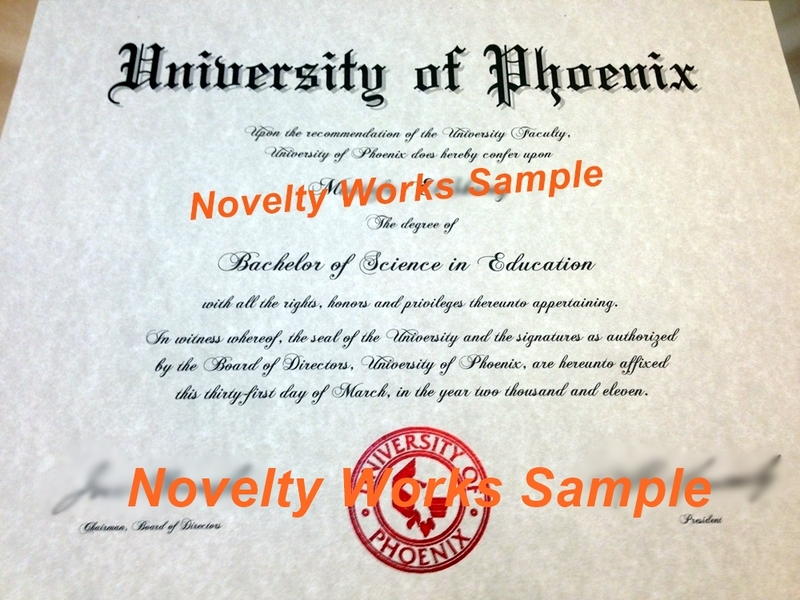 Diplomas complete with intricate custom seals designed exactly to the chosen university. 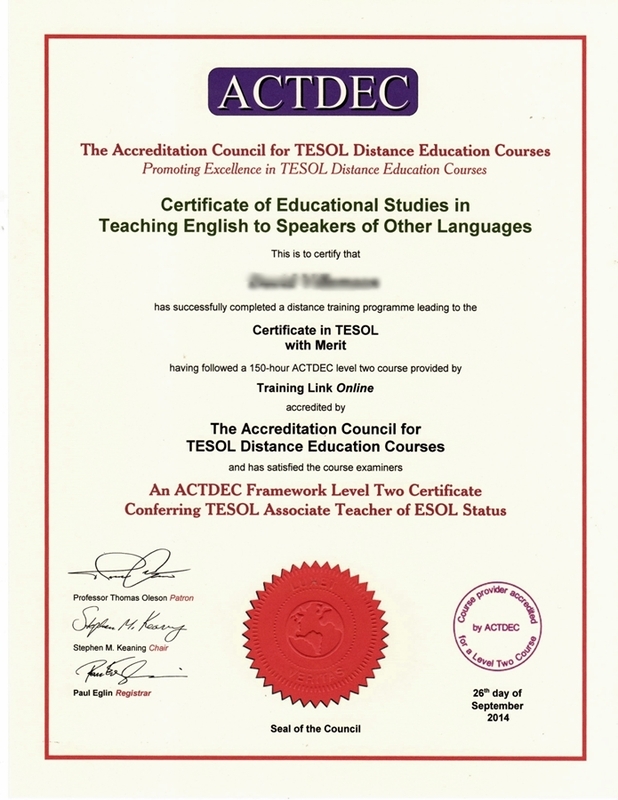 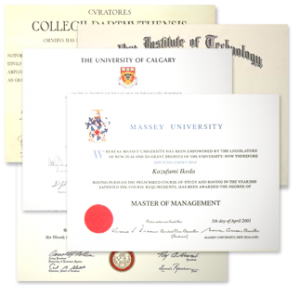 Choose any U.S college or university and many Canadian, U.K. and Australian schools. Note: The Student ID is only for the transcripts. 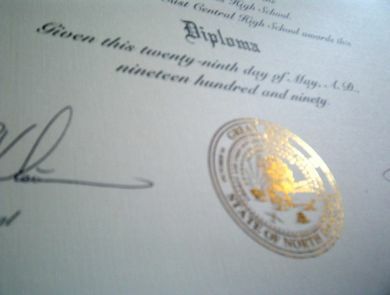 You can leave the question blank on the order form if only purchasing the Diploma. 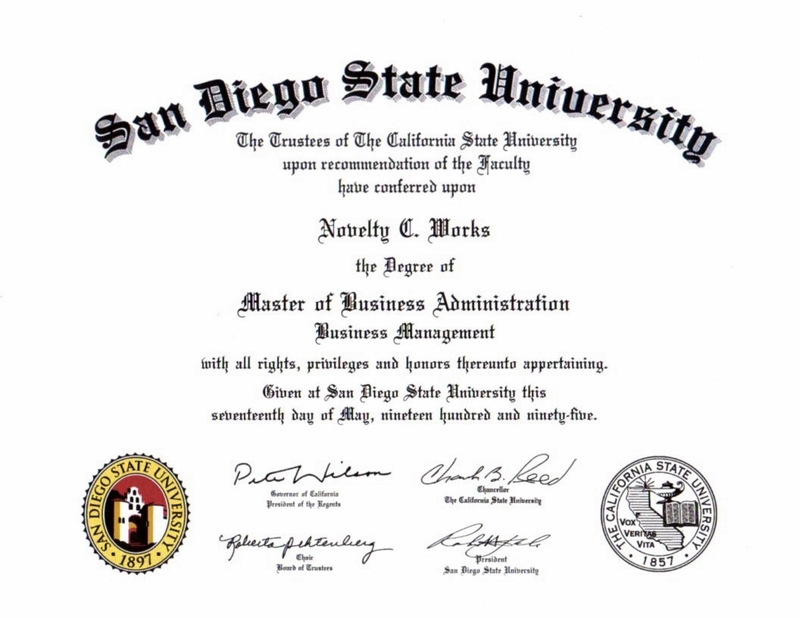 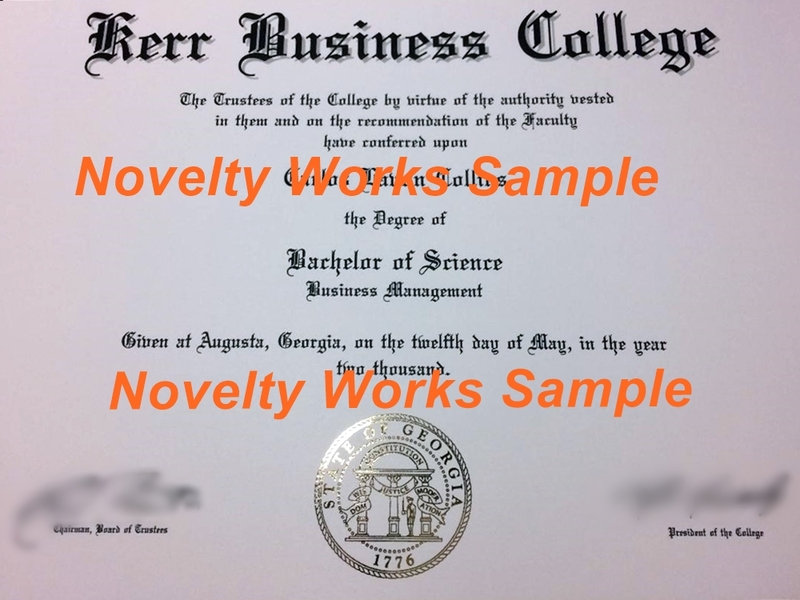 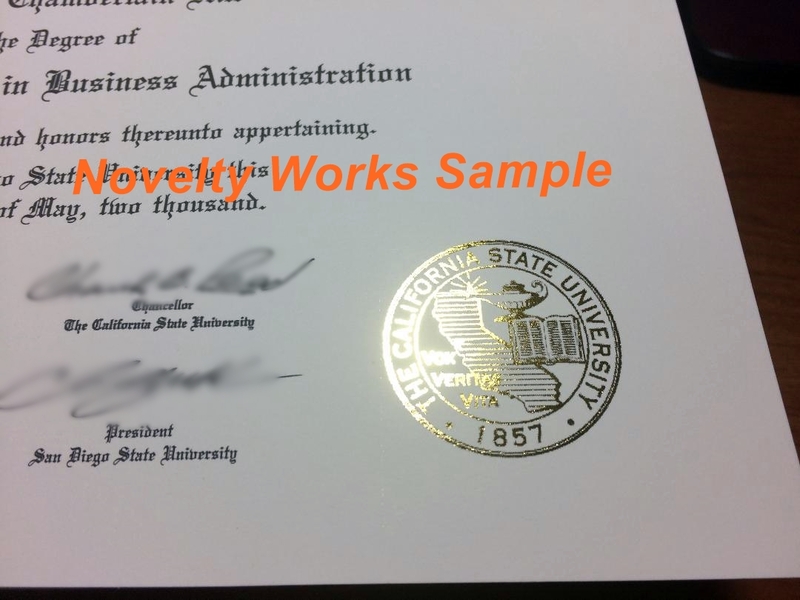 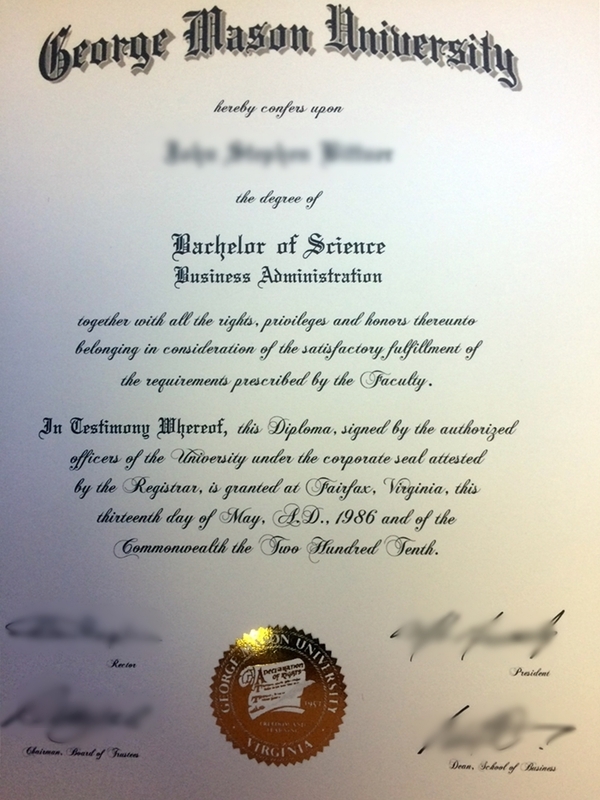 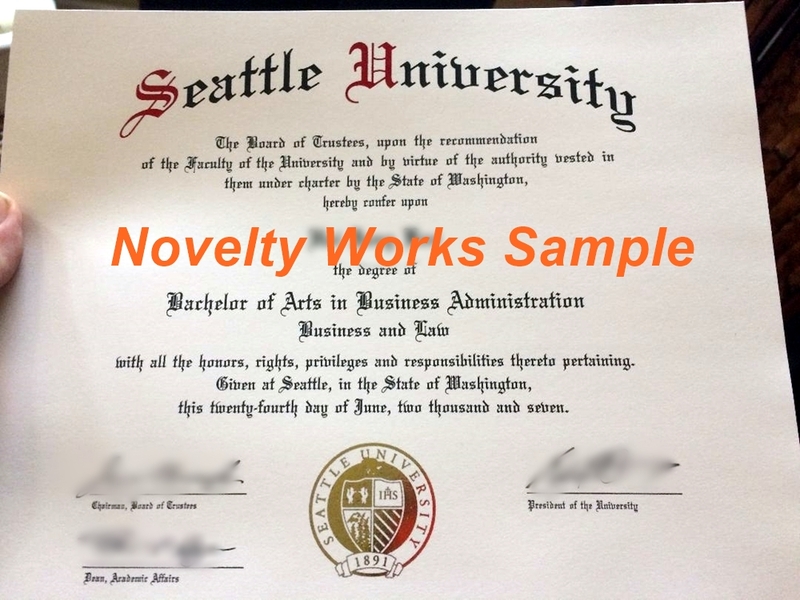 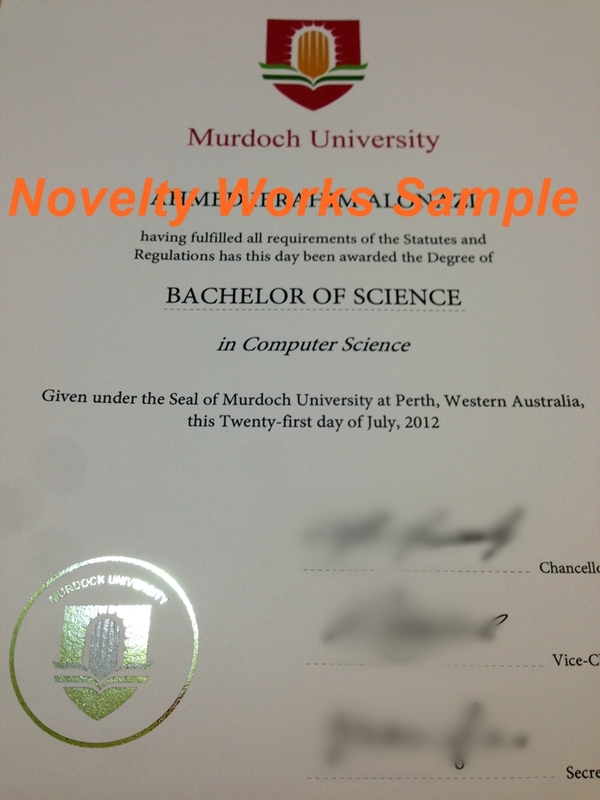 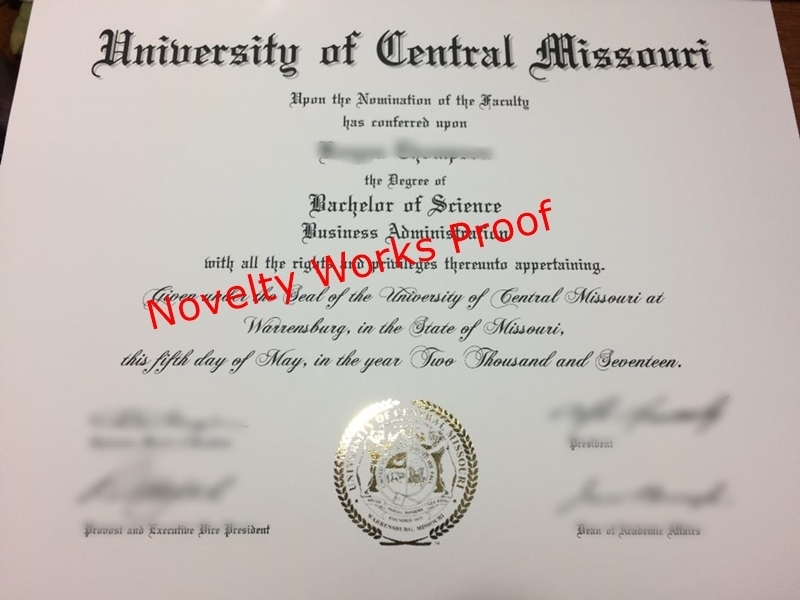 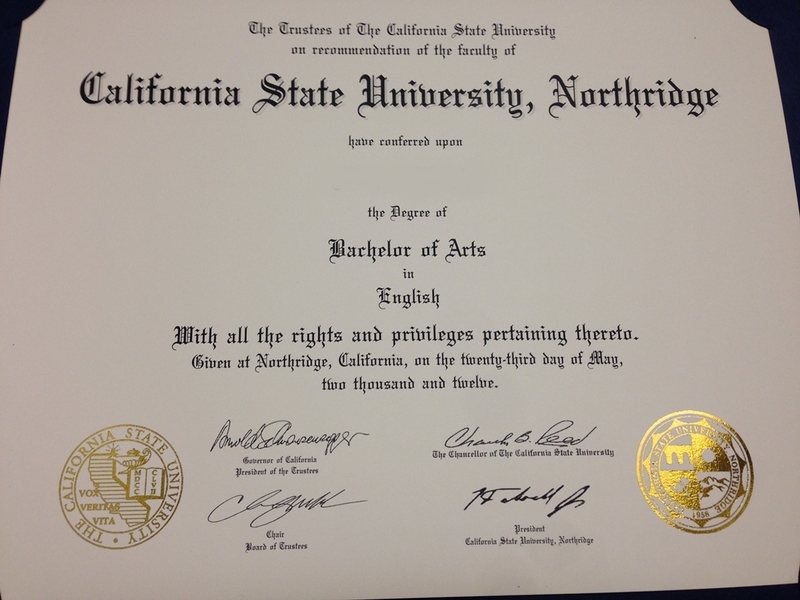 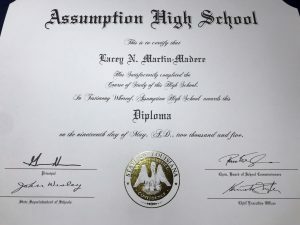 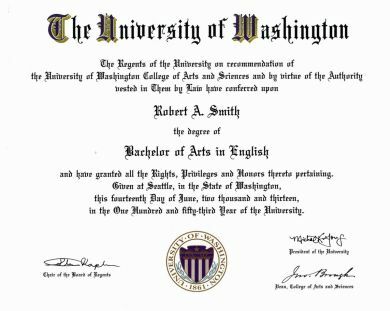 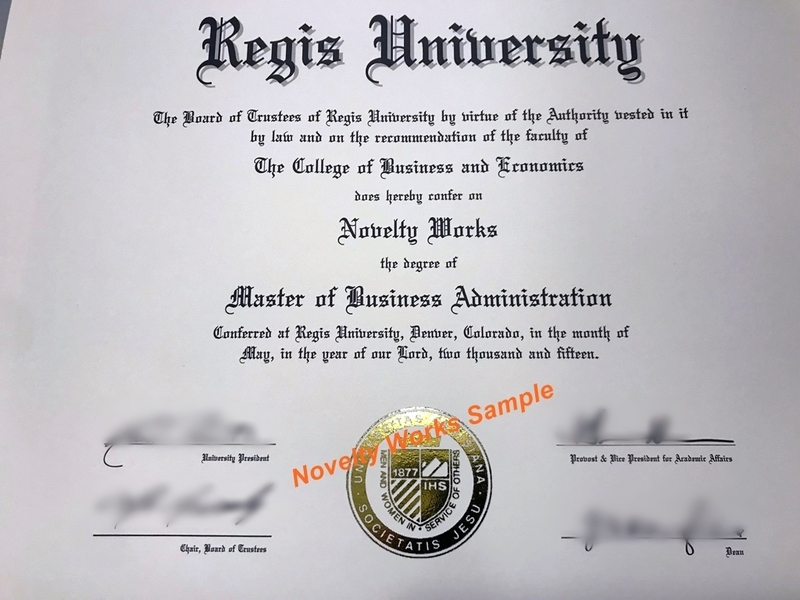 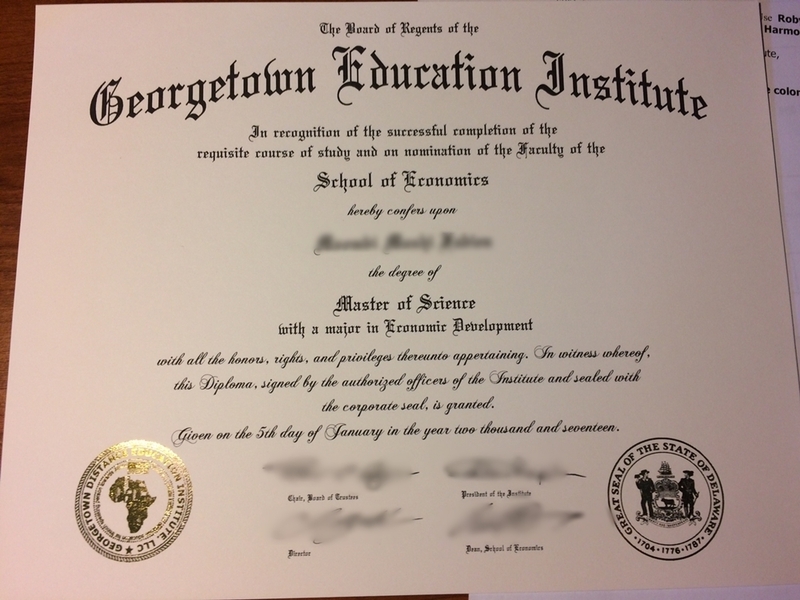 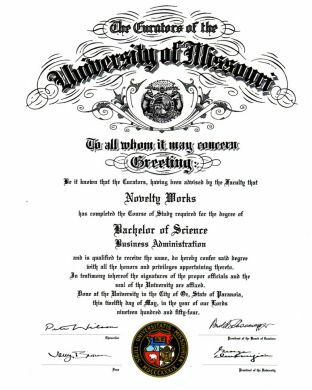 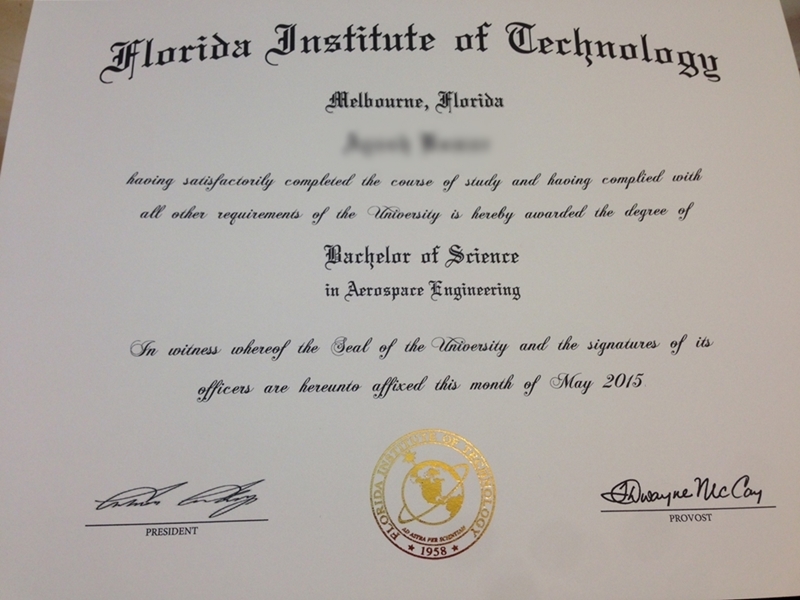 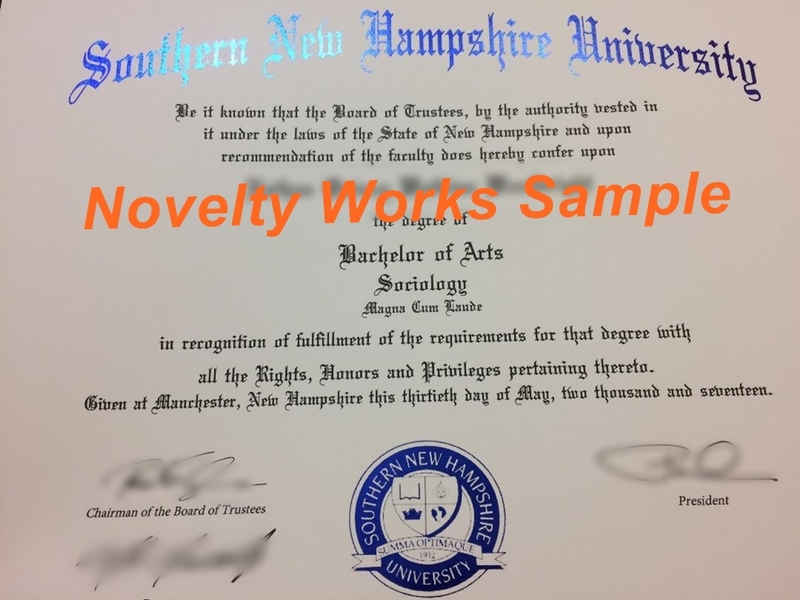 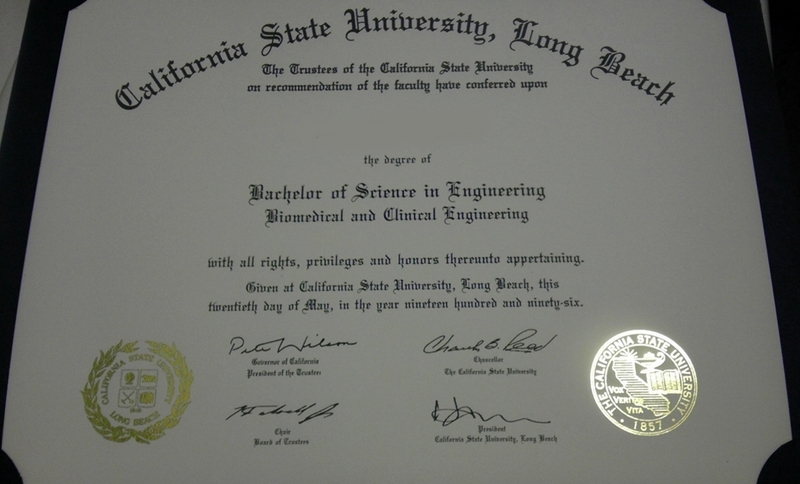 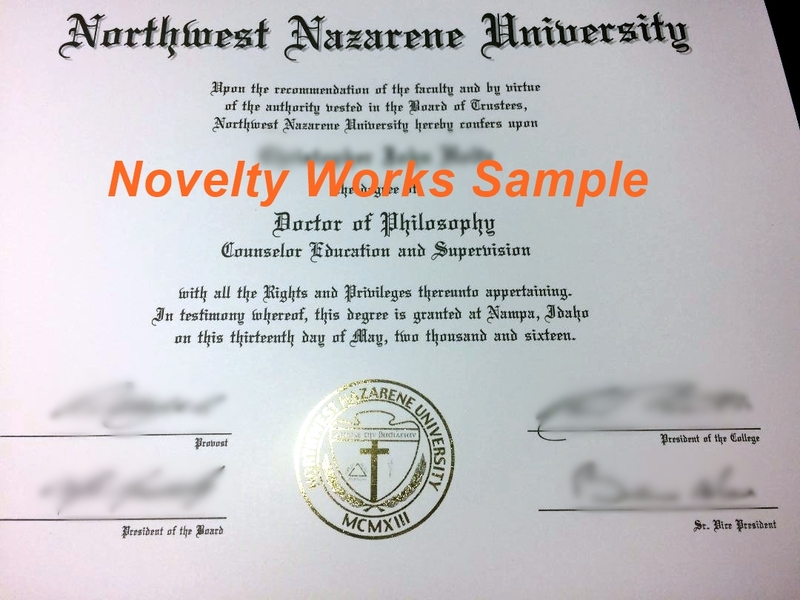 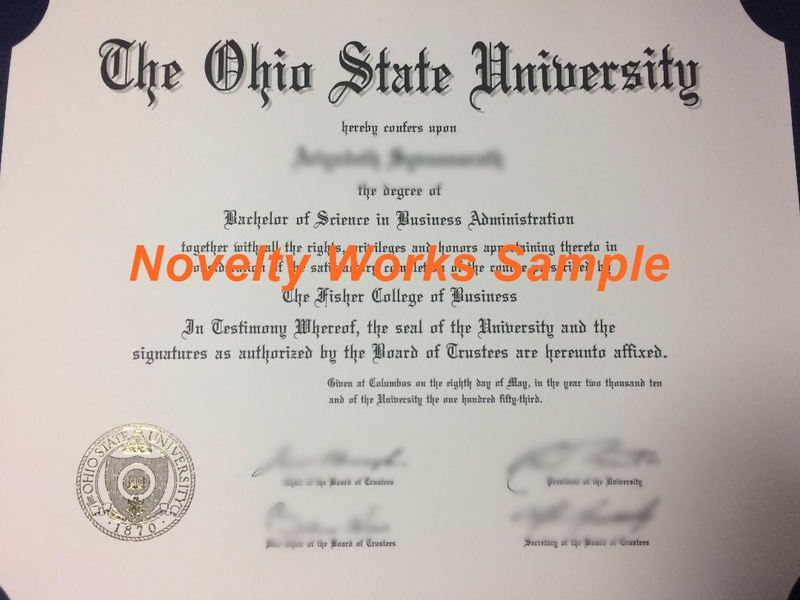 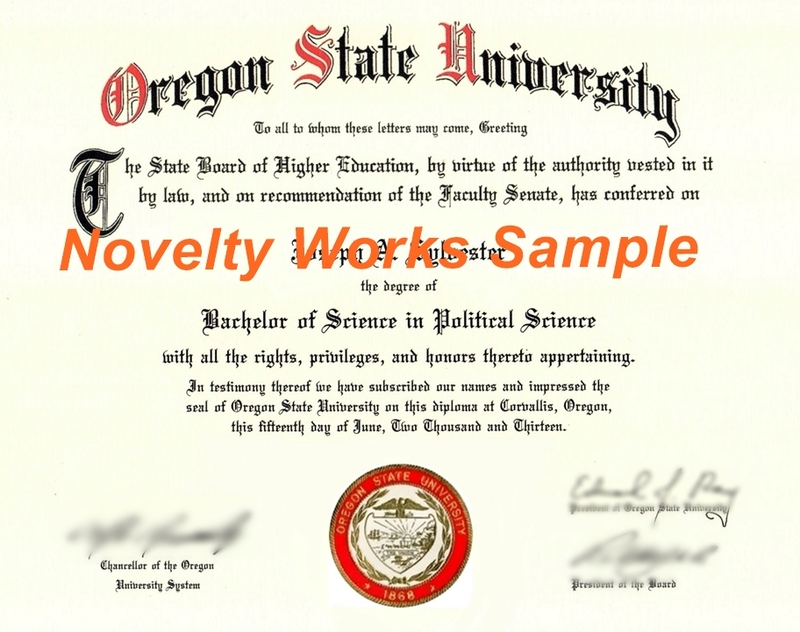 Foil-Fusing Technology allows us to create virtually any Custom Gold Foil Seal for your Diploma. 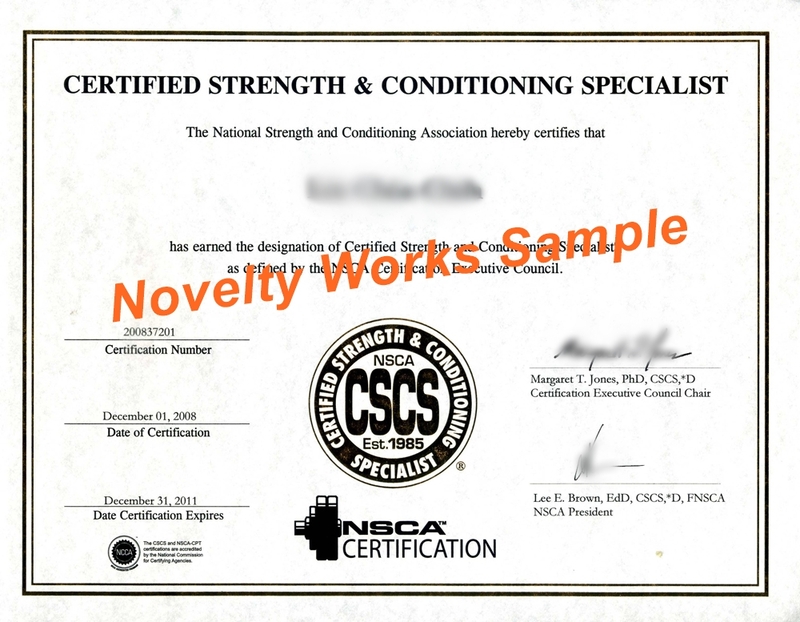 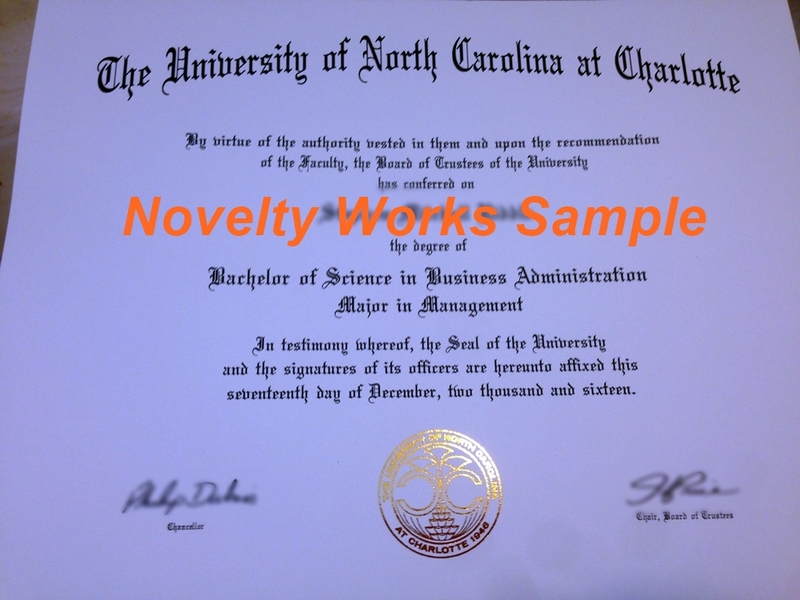 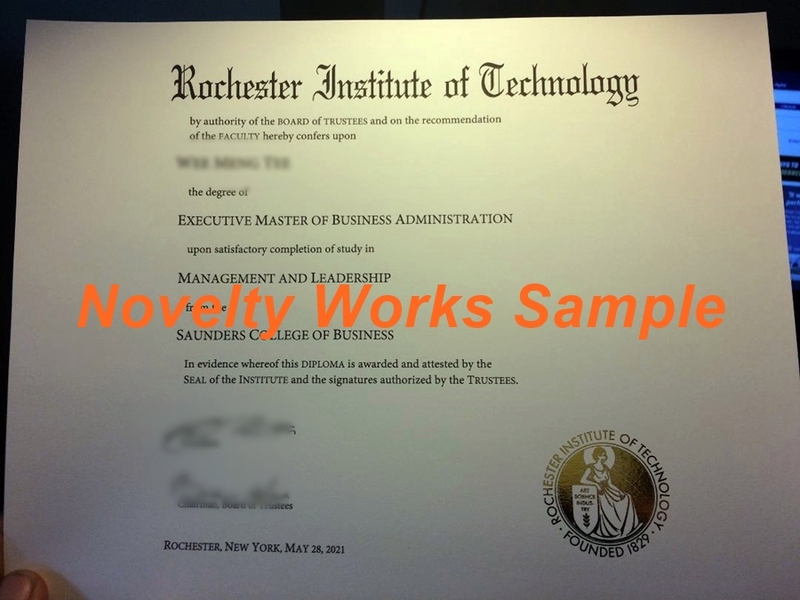 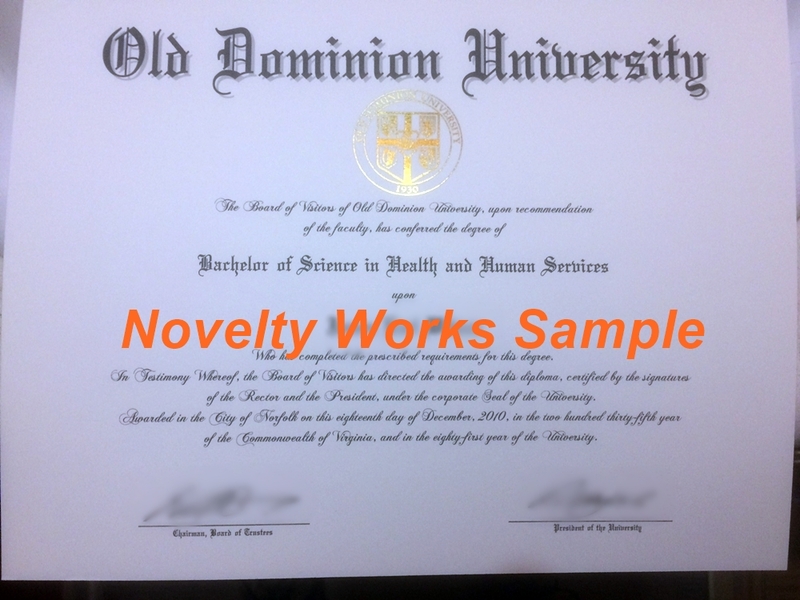 All fonts created with high-end LASER and color LASER printers; all parchment is university supply, 67 lb weight.